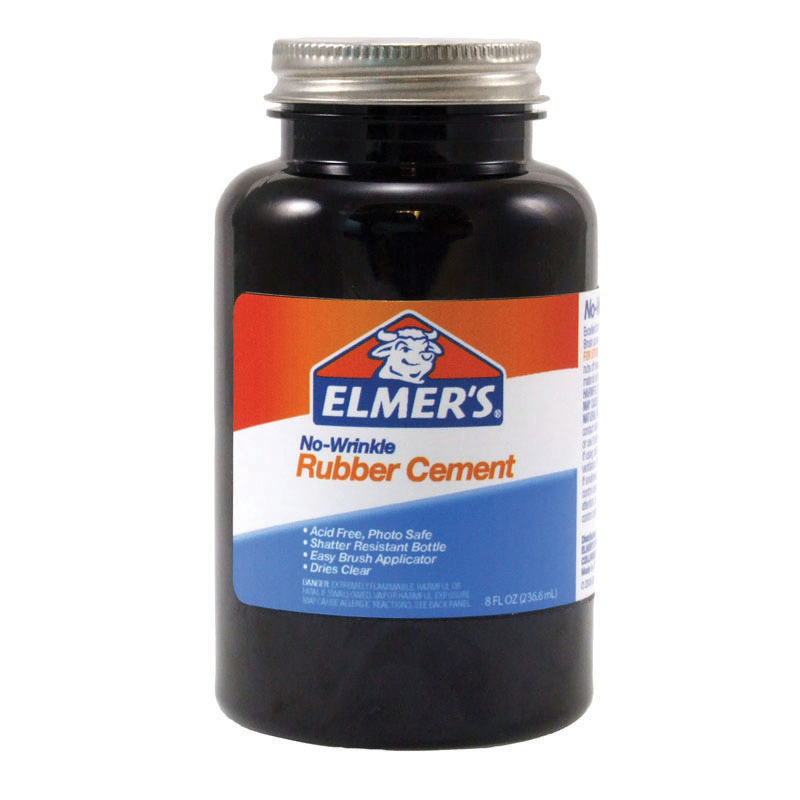 Works on tile, glass, wood, metal, plastics, formica, porcelain. At School: Display student works. Hang decorations, maps, educational materials. At Office: Post memos. Hang calendars. 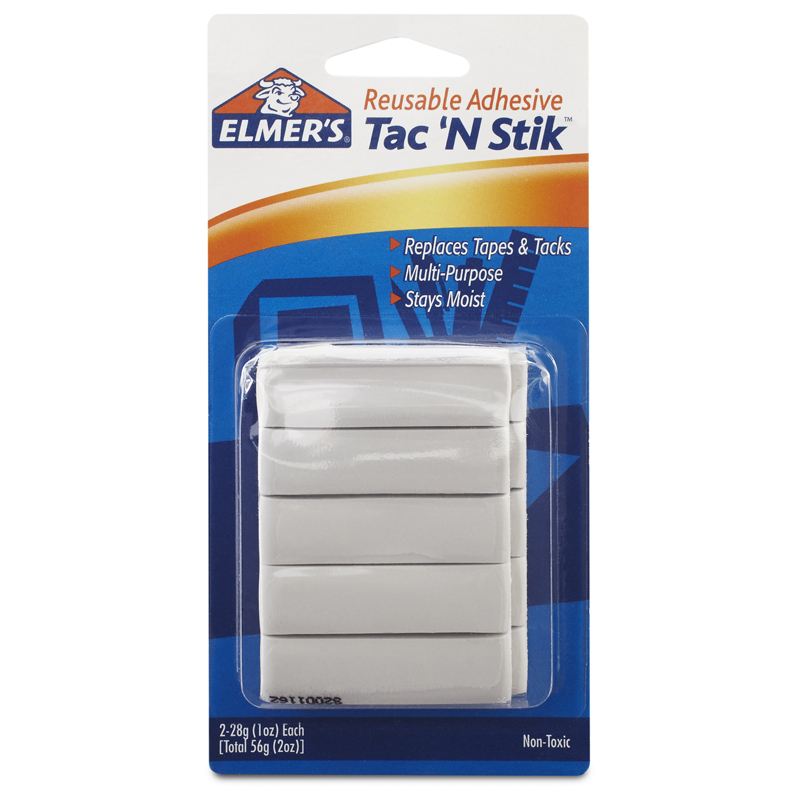 Secure desk blotters & electronics. At Home: Hang posters, kids' artwork, holiday & party decorations. 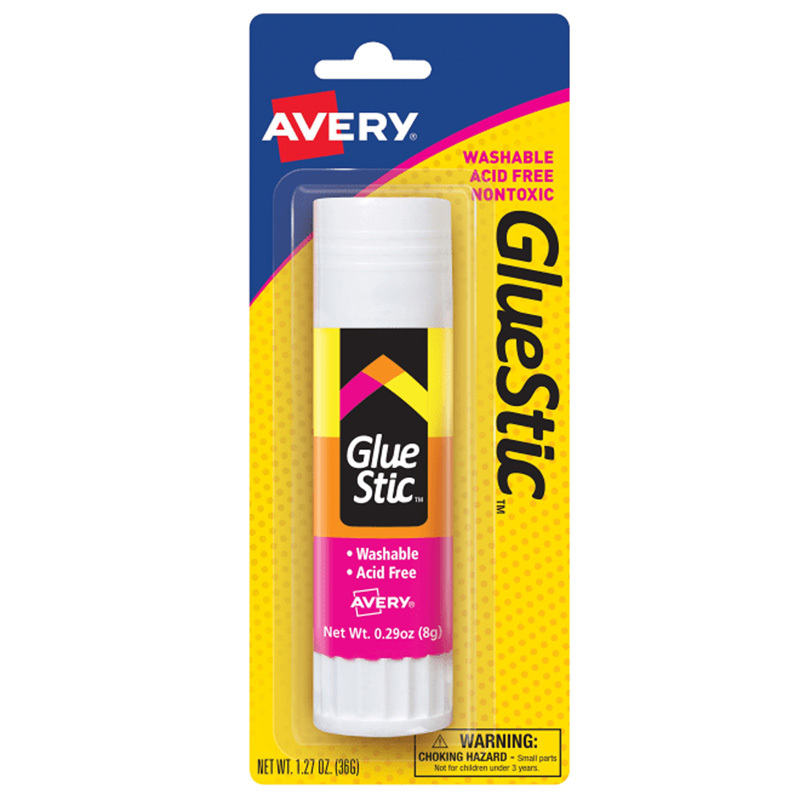 Protects: Collectibles, Knick-knacks, figurines etc. from kids, pets and other shakes. 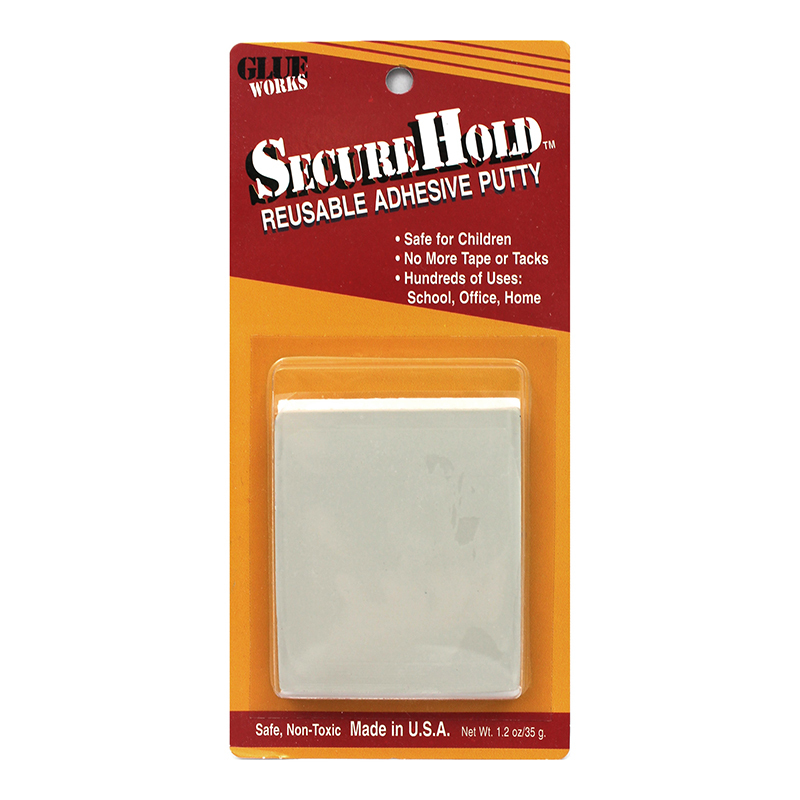 The Securehold can be found in our Glue/adhesives product category within the Arts & Crafts. 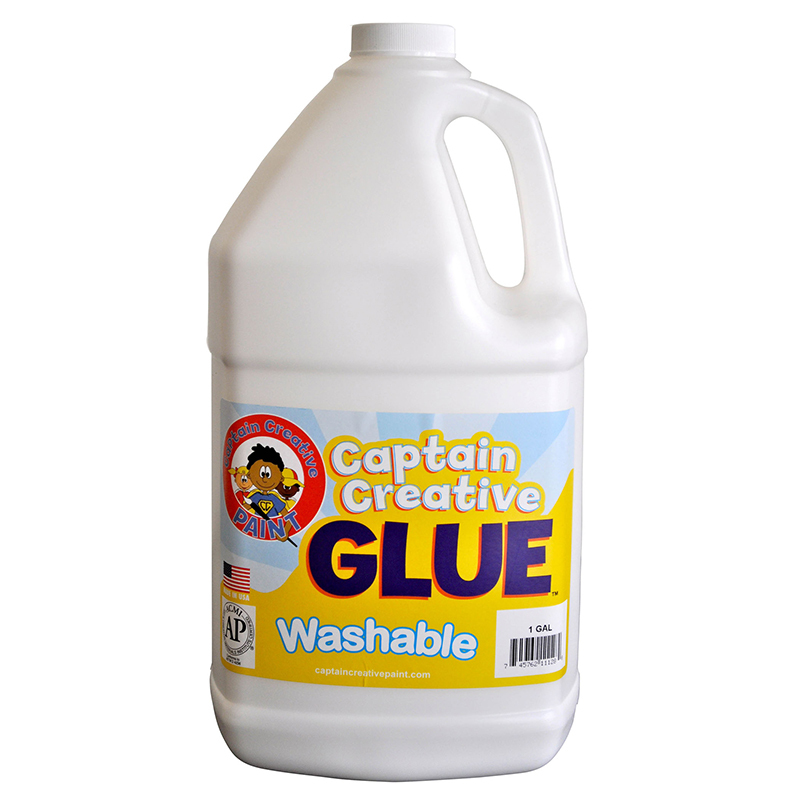 Captain Creative is one of the highest quality products on the market it has great adhesive quality as well as easy clean-up. 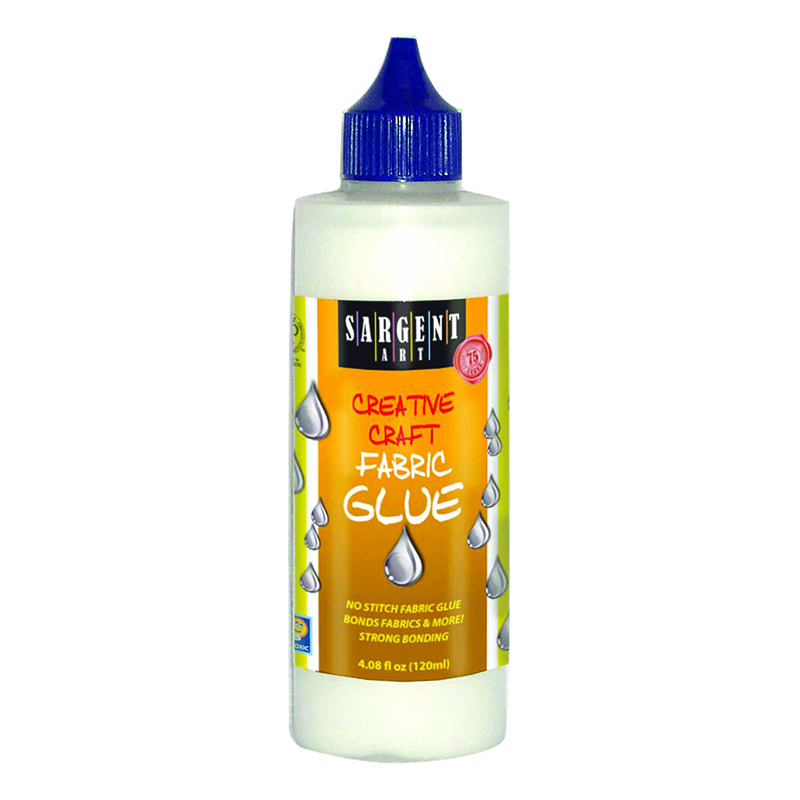 Great for making Slime!